Look how cute it is!. See Thursday25609?I can be romantic!. Wallpaper and background images in the vagos club club tagged: love valentines day rose. This vagos club photo might contain 灰松鼠, 松鼠猫, 松鼠蜥, 东部灰色灰鼠, 猫松鼠, sciurus carolinensis, 东部的灰松鼠, 松鼠松鼠, 松鼠, 松鼠, 树松鼠, and 树上的松鼠. Yep! Did you see the rose? The rose makes it romantic? 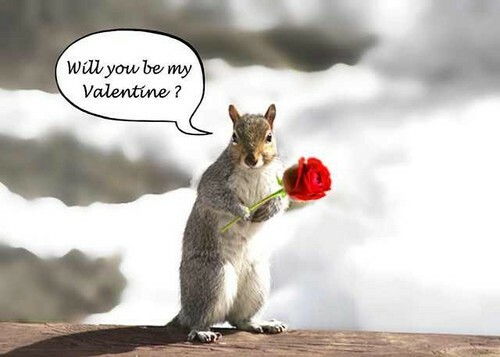 Duh.Ya think the squirrel is a universal meaning of romantic? God bless the squirrels for finally ya said it officially!Btw vagos will rip us apart when he sees how we made his club...!